TALLINN, ESTONIA, January 21, 2019 /24-7PressRelease/ — Moniat Cryptocurrency or ERC20 Token is fully funded by the initiating investors which are consortium of reputable investment and technology companies, which together incorporated Moniat OU in Tallinn Estonia, the world’s most advanced digital society. Accordingly no public sale of tokens will occur, but will only allow interested users to buy, own, use and exchange Moniat with limited quantities. Moniat is introduced under Estonian business law by the Estonian company, Moniat OU, as when it comes to empowering citizens through public sector technology, Estonia is leading the way by a distance. The tiny republic, with a population of 1.3 million, located to the north of Latvia and across the Baltic Sea from Finland, is arguably the most advanced digital society in the world. 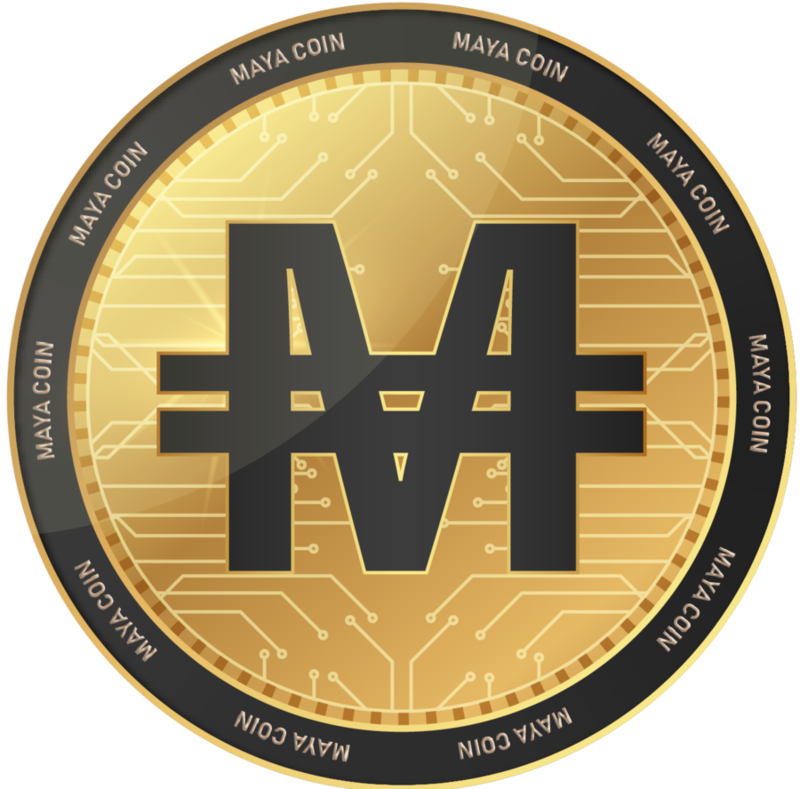 Moniat or MAT token sales is not a funding vehicle, as the creation of the token and development of the related applications and MAT use platforms are already funded by the consortium of creators which is increasing based on need and progress in business plan, therefore, MAT is offered for sale for MAT related Applications use, like Flashat, based on need to benefit from such Apps’ features (like buying photo albums); and future to create a personal decentralized account in The.Passport blockchain identity network. Accordingly, Moniat is not offered for sales via traditional ICO (Initial Coin Offering) but rather BAN (Buy As Needed), a term which was used first by Moniat. 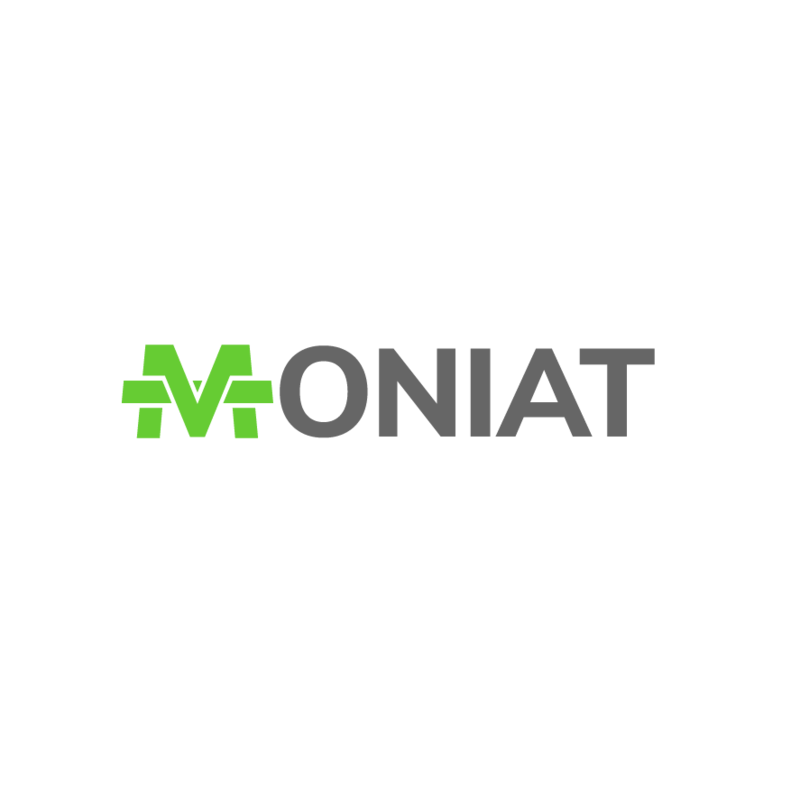 In addition, Moniat is not offering any equity or future rights to profit in Moniat OU company and is simply issuing a utility token (MAT) which grants rights to a network as a medium of payment for Flashat social media platform, and other applications which Moniat is planning to develop and introduce on blockchain and other traditional platforms. To use Flashat Social Media App, users will need to purchase Moniat Utility Tokens (MAT) first then use them to activate their photos albums. People can create their own albums and publish photos on Flashat platform, and they can use their Albums to link to other people’s albums through which they can generate cumulative MAT return up to five levels. As the Flashat app gathers more content, people can purchase albums for different purposes: personal, commercial, and entertainment. Flashat Albums owners can earn Moniat coins and therefore the system becomes a producer of value.